If you’re stuck in a post-disaster situation without power to fire up the stove, you only really have 2 choices: use the alternative heating source that you’ve acquired for just such an emergency, or go without coffee and eat cold spaghetti rings. Needless to say, one option is much preferable to the other! Using your BBQ grill is a good way to cook if you’re planning on staying at home and you have the fuel (either propane, charcoal, or wood) to use it. It’s not portable though, so if there’s a chance that you need to leave the house, you may want to plan on learning how to cook food using an alternative method. This is by far the most common alternative heat and cooking source but learning how to cook food over a fire takes some practice to do it well. It’s only good if you have plenty of wood to keep it going. 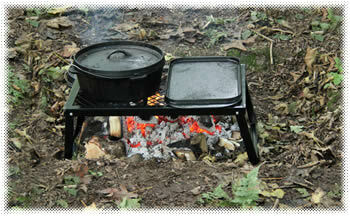 You can use your kettles, Dutch ovens, or iron skillets over a fire to make just about anything that you’d like. Rocket Stoves are great because they use a wood-burning high-temp combustion chamber to shoot nearly all of the heat toward your food instead of out into the air. Extremely efficient but not always portable and you need a supply of wood. Still, learning how to cook food on one of these stoves is relatively easy. These are great because they’re collapsible for easy storage and use 3 different types of fuel; charcoal, wood, or propane. A volcano stove is extremely efficient, too. You can cook a meal with just 12 charcoal briquettes. 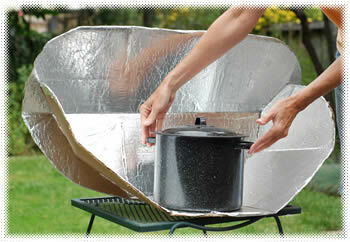 Solar ovens are good as long as you’re staying home. They require no fuel source other than the sun and work by using a panel that traps most of the heat in the stove and onto the dark, enclosed pot that’s holding your food. Think about how hot your car gets on a warm day and you’re getting the general idea. You can always use your faithful propane camp stoves, too. The downsides with these are that you can’t use them inside and you need fuel. The 16.4 ounce Coleman propane bottle will burn for about an hour under normal usage conditions. Yep, you read that correctly. If you’re the proud owner of one of the alcohol-burning fondue pots, then you’ve got a really handy alternative cooking source. It’ll heat your food well plus you have the nice little forks to class things up! There are many different ways to heat your food and if you get creative, you’ll start thinking about them. 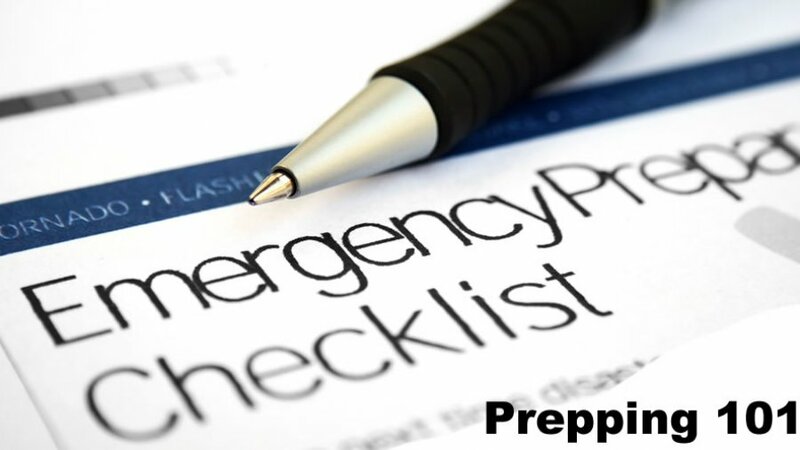 Knowing how to cook food without power will be invaluable in an emergency situation. Remember, if it gets hot, you can heat something up on it!